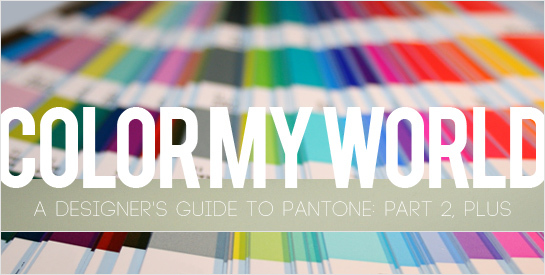 Note: In our last installment we walked through the release of Pantone’s Goe system, and the lessons learned from that product’s lackluster launch. Those insights fed directly into changes to the Pantone Matching System (PMS) that culminated in this year’s launch of Pantone Plus. Now, we’ll dig into the details of the this brand new system, and what it means for designers, printers, and anyone else involved in laying ink on paper.